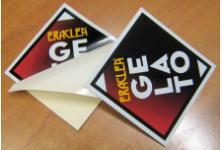 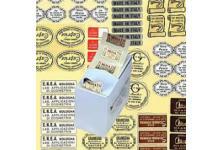 SELF-ADHESIVE LABELS (STICKERS) for industrial, advertising and ornamental use. 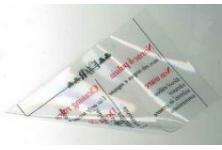 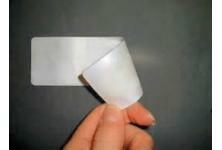 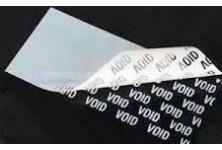 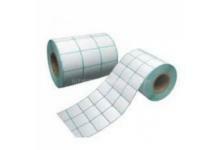 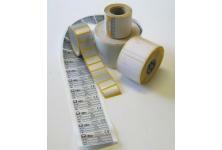 Screen or digital printed labels, single, in copies or coils die cutting, with or without adhesive tape. 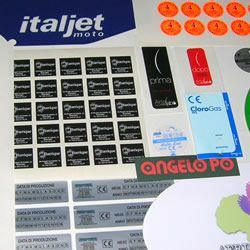 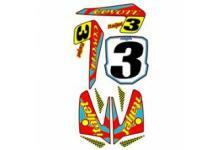 Possibility of progressive numbering, lamination, UV-overprinting and resin bonding.